Qual adolescente que não sonha em um dia ter 18 anos pra poder frequentar lugares antes proibidos? Não faz muito que o novato na country music Travis Denning chegou a maioridade. Hoje com 26 anos e um contrato assinado com a gravadora Universal de Nashville Travis está emplacando seu primeiro single “David Ashley Parker From Powder Springs” que está entre as mais tocadas nas rádios. A música conta a estória de um garoto que compra uma identidade falsa para acessar lugares antes proibidos para menores. O diretor do vídeo Justin Clough, que já fez trabalhos para Brothers Osborne e Jake Owen, conta que o David Ashley Parker realmente existe. “Essa estória é verídica (risos), o David real perdeu sua carteira num bar e teve sua identidade falsificada. Ele está no vídeo, é o cara que atende a loja de bebidas.” - informa Justin. “Procuramos ver o lado bom da estória, a expectativa do jovem em poder ser adulto, mas infelizmente o final não foi feliz pra ele”. – completa o diretor Justin Clough. “David Ashley Parker From Powder Springs” está a 10 semanas subindo na parada CountryAirplay da Billboard o que está fazendo o garoto Travis Denning se tornar uma cara muito famoso! What teenager who does not dream of being 18 years old in order to attend previously forbidden places? It was not long ago that the newcomer in country music Travis Denning came of age. 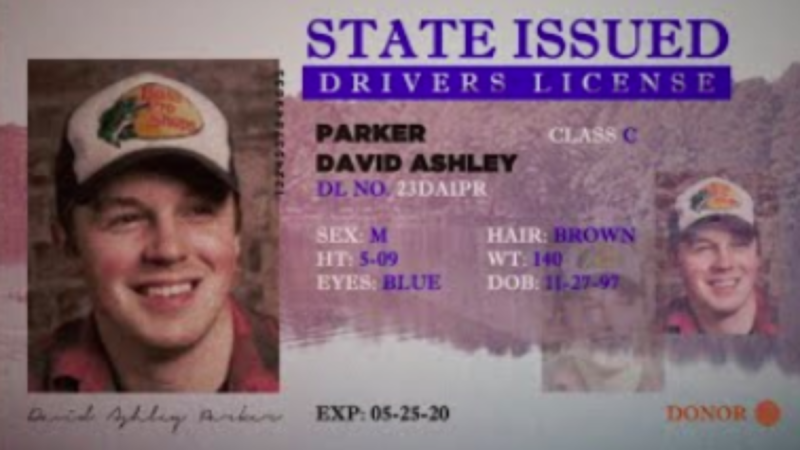 Today at age 26 and a contract signed with Nashville's Universal label Travis is filming his first single "David Ashley Parker From Powder Springs" which is among the most played on the radio. The song tells the story of a boy who buys a fake ID to access places previously banned for minors. The director of the video Justin Clough, who has done work for Brothers Osborne and Jake Owen, says that David Ashley Parker really exists. "This story is true (laughs), the real David lost his wallet in a bar and had his identity falsified. He's in the video, it's the guy who serves the liquor store. "- Justin reports. "We tried to see the good side of the story, the young man's expectation of being an adult, but unfortunately the end was not happy for him." - director Justin Clough completed. "David Ashley Parker From Powder Springs" is 10 weeks up on the Billboard CountryAirplay parade which is making the kid Travis Denning become a very famous guy!